This new range, "remote controlled electronic hearths" offers the possibility for individuals, designers, architects, interior designers, home designers, furniture manufacturers, fireplace manufacturers etc. to create new decors, new modular designs. This new range offers the possibility for individuals to own their personalized domestic fire, to imagine their customized "universe of fire". 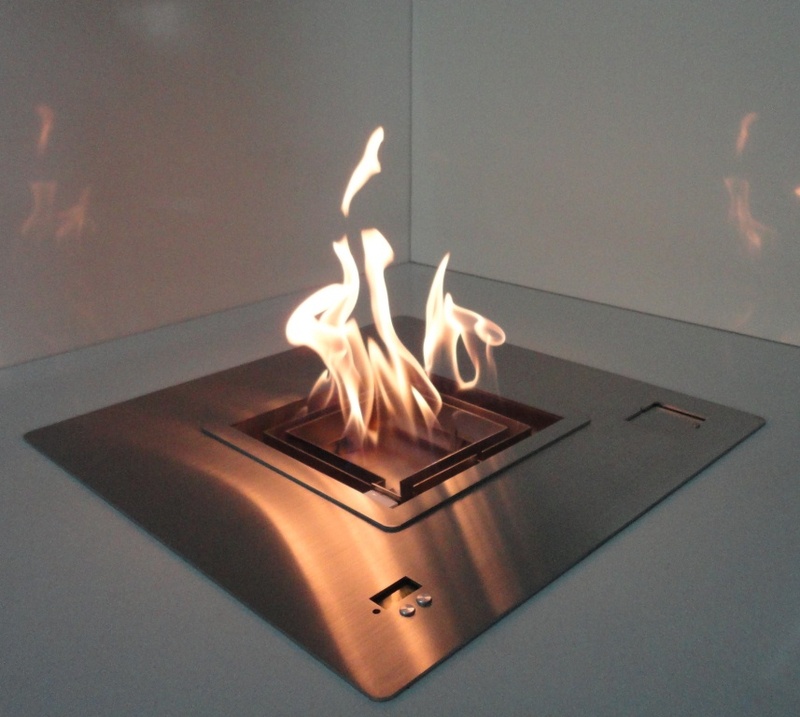 A-fire is an actual ventless burners manufacturer at the cutting edge of comfort,and design. 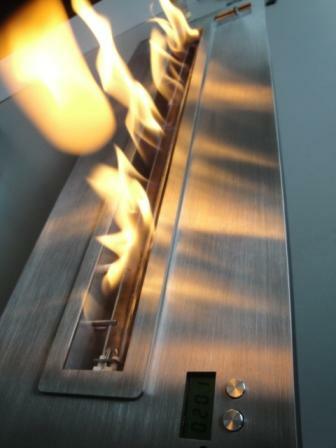 Our new ventless inserts range "electronic ethanol burner" is completely innovative and unique in the current market. You have just to press on the remote control and flames will automatically appear.A real orange and yellow flame that will create a magical and romantic atmosphere. 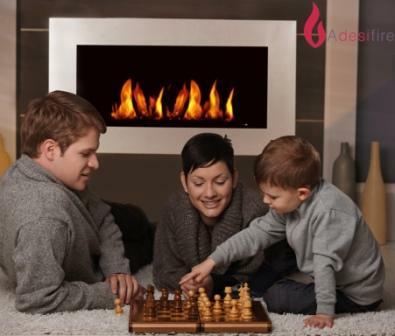 With your familly, your friends, at home, at restaurant or in hot spots, you will have a feeling of well-being in front of these modern fires. 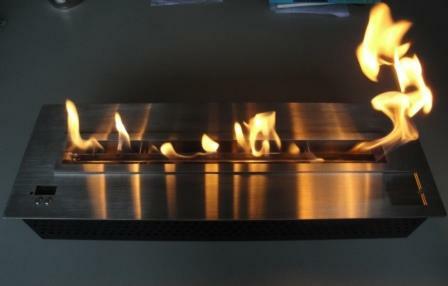 Modular fire inserts line to build continuous ribbons of fire to create fireplaces of any shape or size. 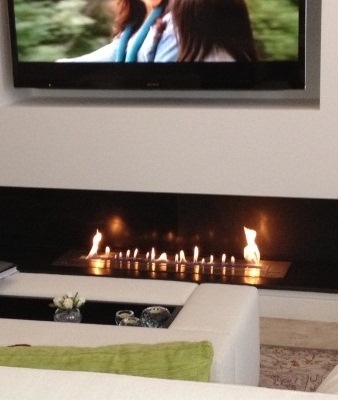 Relive your existing fireplace with a remote controlled fireplace insert ! Easy to install, easy to use... Fill up the tank and press on remote control. THAT'S IT !!! 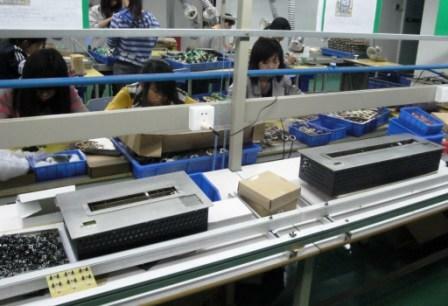 "A-fire" manufactures all its products with its own teams. 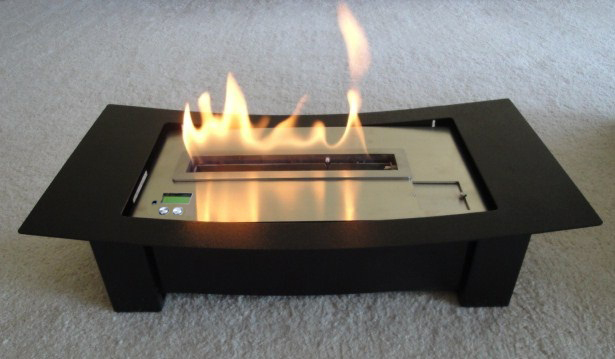 A constant evolution in research and development allows to launch on the market this new range: "remote controlled electronic ethanol burner and fireplace hearth" which is really more secure and comfortable to use. Light up your dreams,light up the fire with A-FIRE. The best "living decor"
Pleasure of Design, comfort and security. 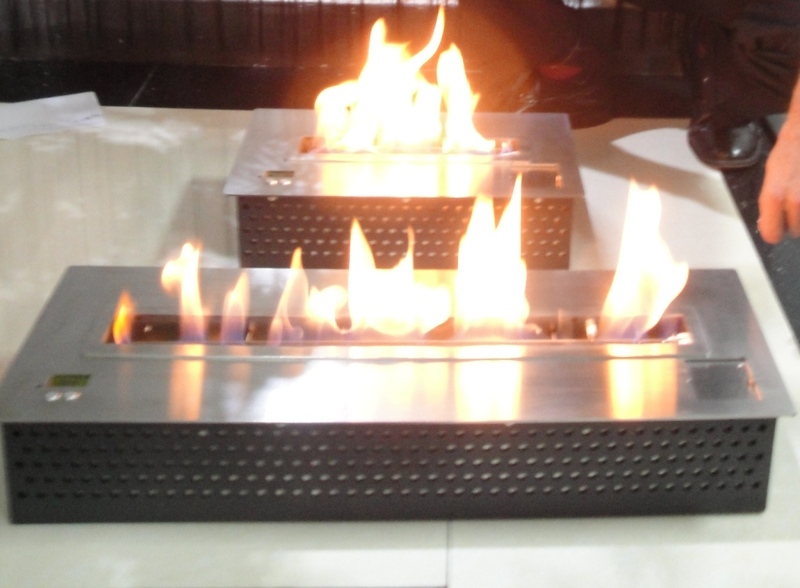 Indoor/Outdoor decorators, interior designers, architects, furnitures creators, fireplaces creators imagine your own universe of fire with a remote controlled built in bioethanol burner to embed in your creations !!! 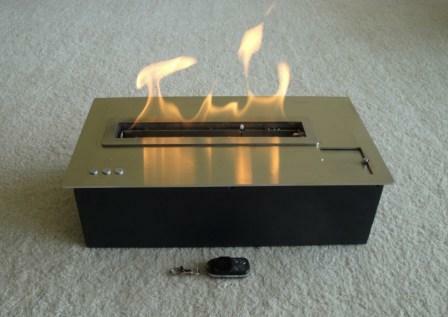 A real new way to imagine the fire. 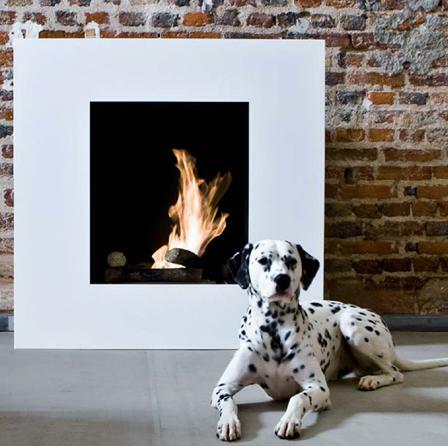 A freely way to reinvent a domestic fire without constraint. 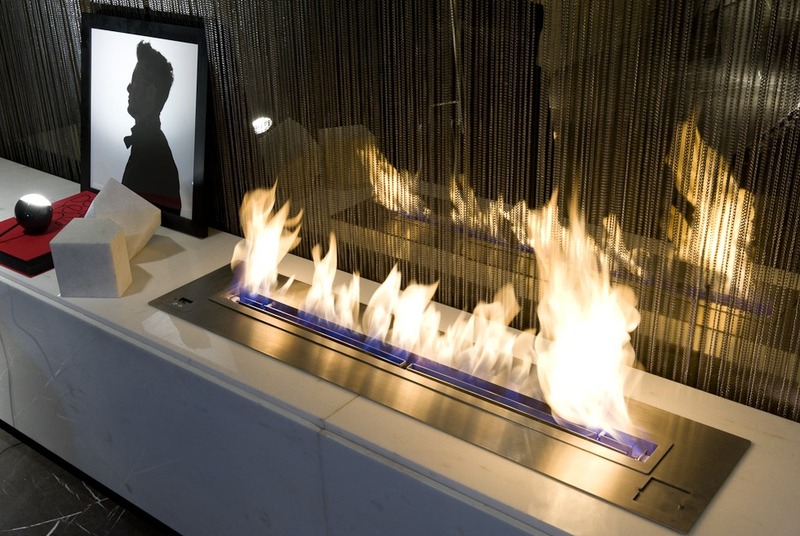 A-fire has invented new ranges: electronic bioethanol burners, ventless fireplace hearths and Big candles-gel-fireplaces, the new objects of comfort. 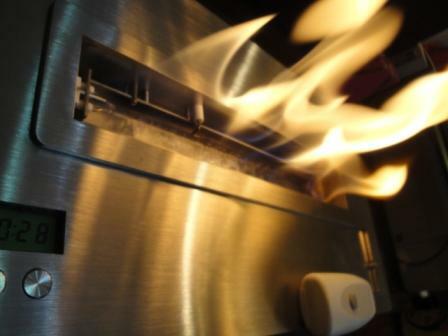 A-fire is a real inserts running on alcohol manufacturer and fire objects "around the fire" manufacturer. To be closer to its customers AFIRE is looking for partners (department stores network, garden center shops, DIY networks, furniture networks,professional sellers, wholesalers etc.) 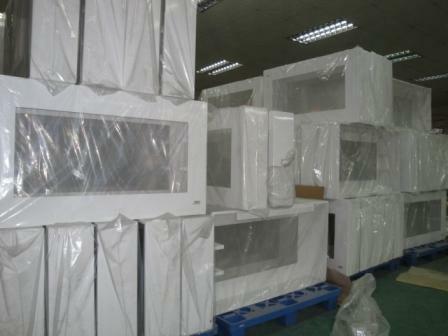 to distribute it's ranges in UK, USA, Canada, Australia, New Zealand, Great Britain, Ireland, Scotland, England, Sweden, Norway, Denmark, Holland, Germany, Poland, Switzerland, Austria, South Africa, Russia, China, Hong Kong, Africa, Arabian countries, etc.